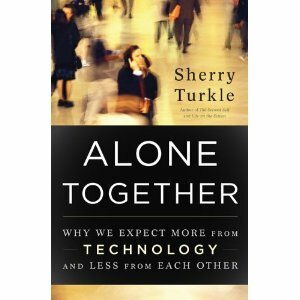 Sherry Turkle new book Alone Together is making some waves. 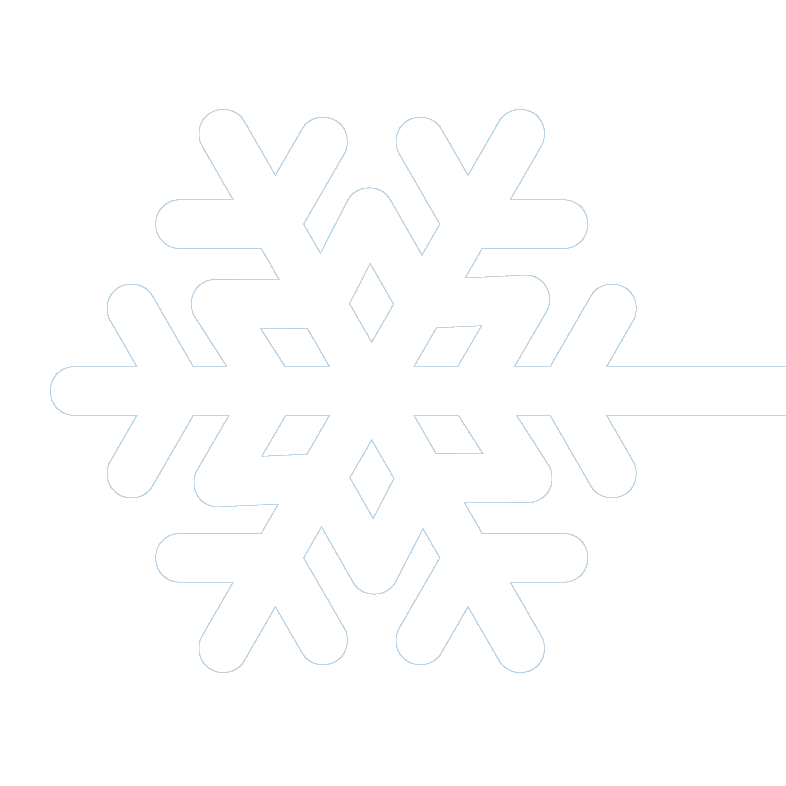 If you consider yourself an advertising, marketing, or social media professional, than you might want to give it a gander. The post-digital age might not be as social as we expected or want. Click here to read New York Times Book Review.